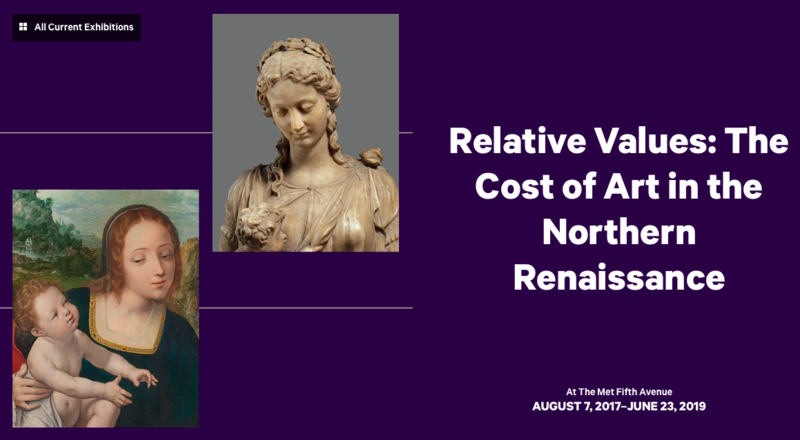 Join Elizabeth Cleland (Associate Curator, European Sculpture and Decorative Arts) for a tour of Relative Values: The Cost of Art in the Northern Renaissance. Bringing together 62 masterpieces of northern European art, the exhibition revolves around questions of historical worth, exploring relative value systems in the Renaissance era. The objects on view—tapestry, stained and vessel glass, sculpture, paintings, precious metal-work, and enamels—are juxtaposed with pricing data from sixteenth-century documents. TIAMSA members will meet at 3:45 PM at the central information desk in the Great Hall. Also note that the Met is open until 9:00 PM on Fridays. 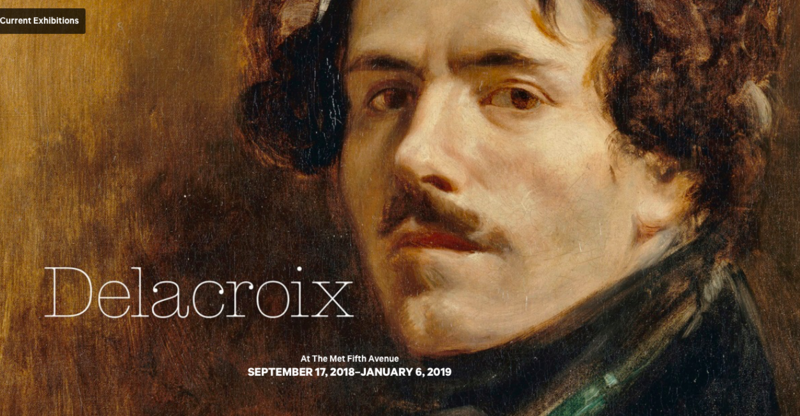 Join TIAMSA member Asher Miller (Associate Curator, European Paintings) for a tour of Delacroix, the first comprehensive retrospective devoted to the French painter ever held in North America. A joint project with the Musée du Louvre, the exhibition features more than 150 paintings, drawings, prints, and manuscripts—many never before seen in the United States. TIAMSA members will meet at 9:45 AM at the central information desk in the Great Hall. * RSVPs will close when the events are at capacity.